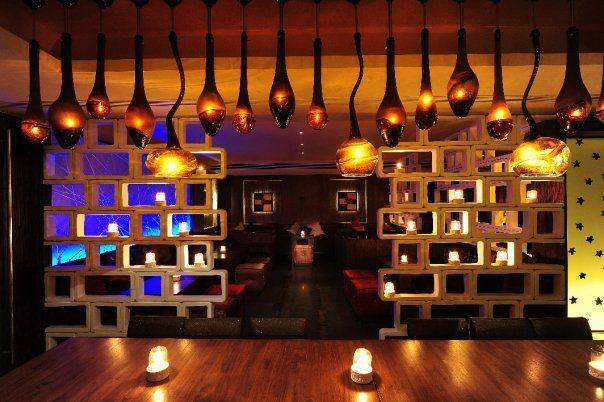 Mix bar Pune, also known as Mix@36 Pune is the perfect blend of drinks, ambience, food and service. 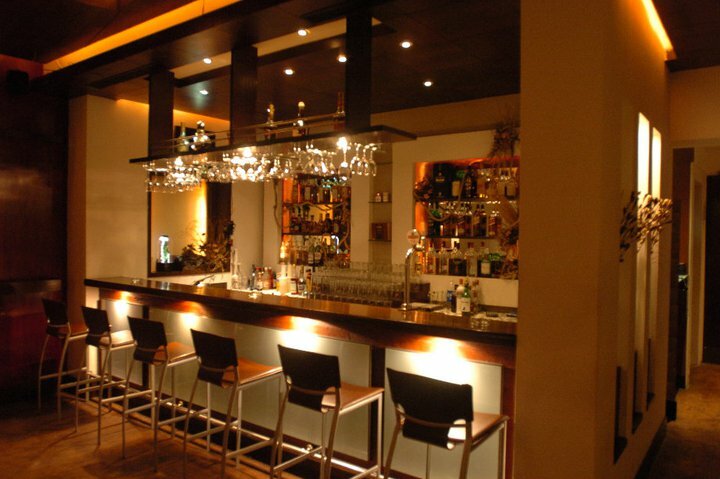 The main attraction of this bar is the setting of bar lights which makes your mood to fly with a drink. 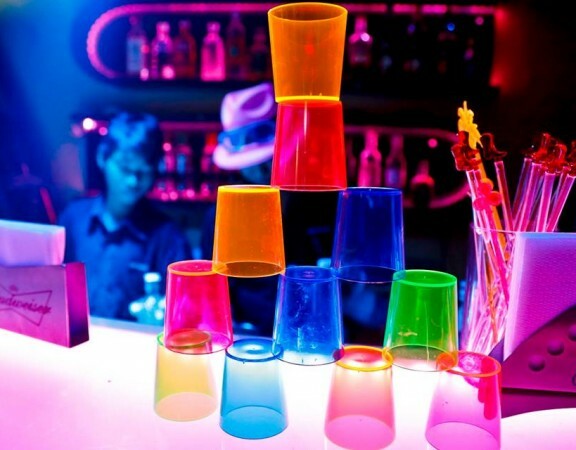 To attract the customers they have initiated a day calling it a Ladies night out on Fridays. In addition to this, they also arrange live shows featuring various International artists between 7 PM to 11 PM every day. 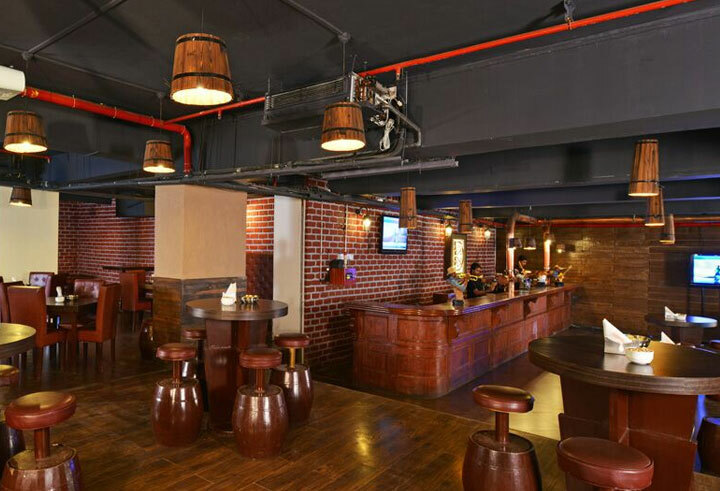 Mix bar Pune proves to be one of the best places to hangout in Pune and have a great time with friends and colleagues and enjoy the beverages and food that this place has to offer. Mix Bar is also an ideal place for people looking for a well-deserved break, especially after a hectic day or a busy schedule. 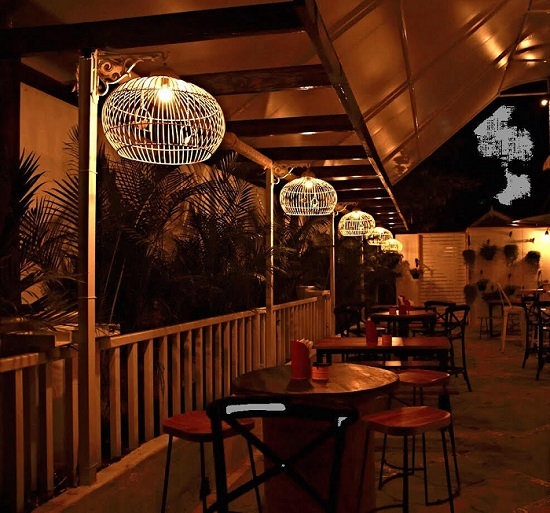 This pub in Pune is quite popular for its Martinis, Margaritas and Mojitos. 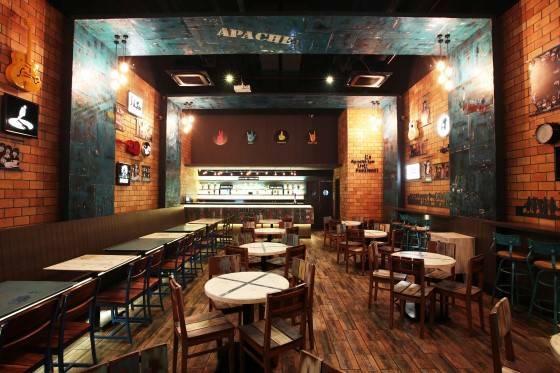 The features and services which this place has to offer, makes it an ideal take away. 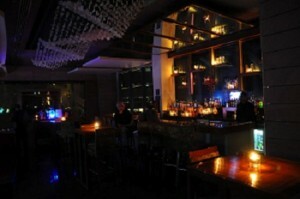 The ambience of this place is clubby. 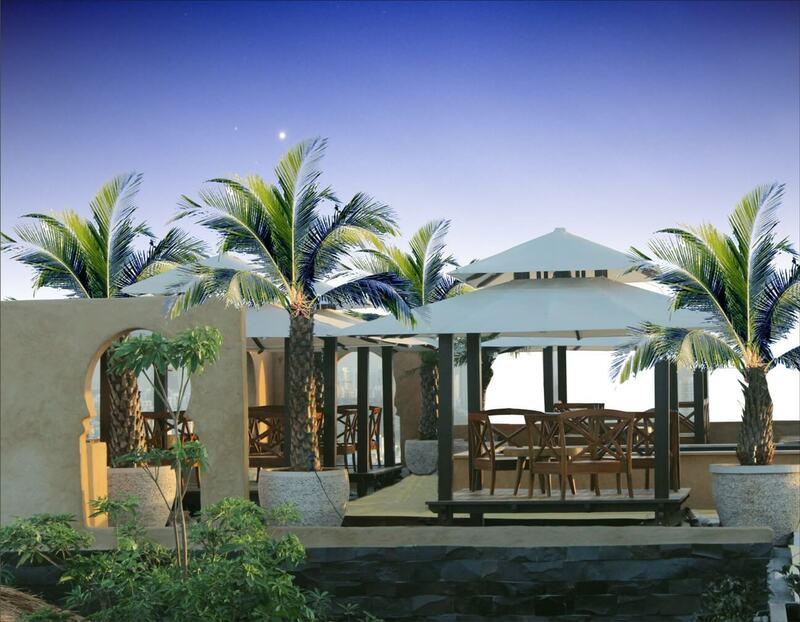 The place is designed with a seating of 35 in the main area, which is Air Conditioned. 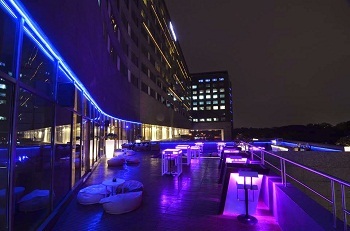 The Mix pub Pune is a rooftop bar and restaurant in Pune; it is among one of the other chains of Westin Pune with a massive balcony outside to relax and hangout. 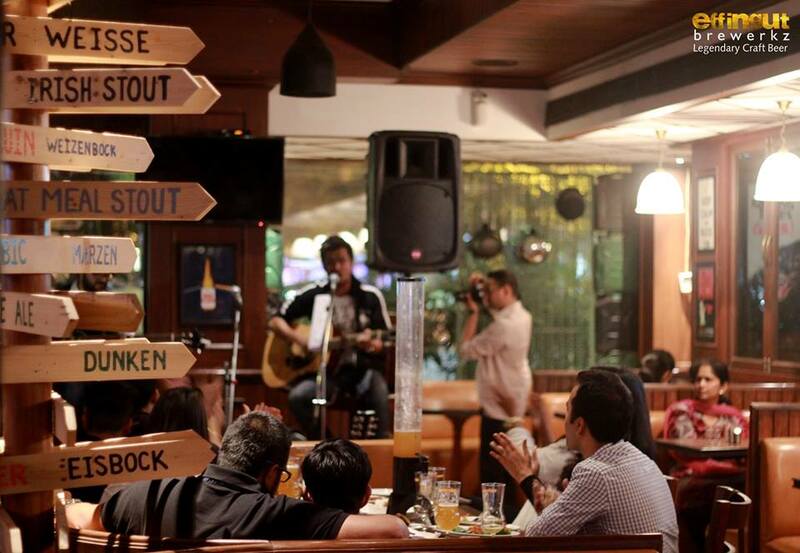 It is among few pubs in Pune which remains open late night and most of the gathering comes after 11 Pm over to Mix bar Pune to hangout. 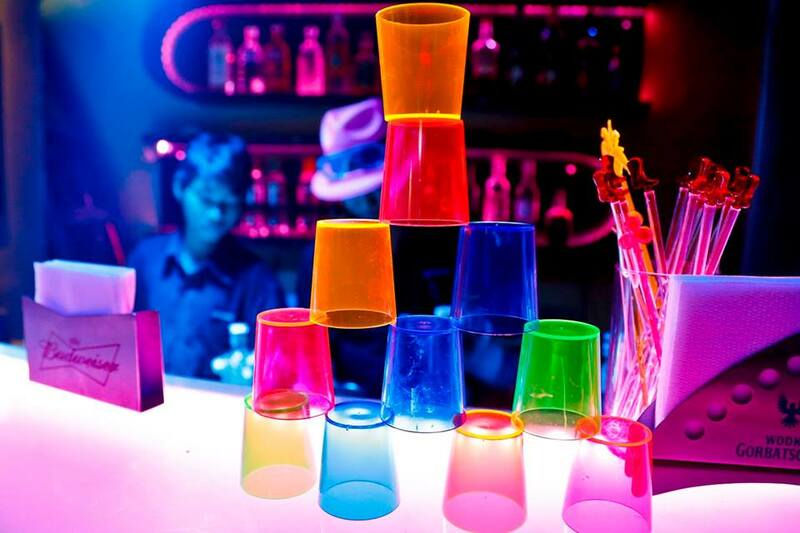 The dance floor is quite decent with excellent music to move your feet in the disc of mix@36 Pune adding it among the favourite discs in Pune. Taken as a whole, Mix Bar Pune reviews have been positive considering the ambience, nightlife in Pune, beverages, outside seating area, disc and quality gathering. 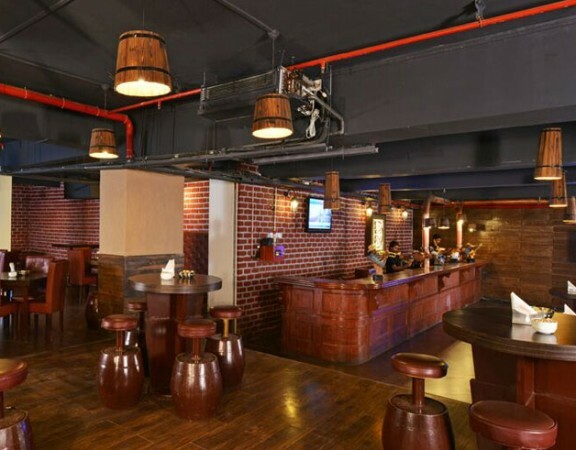 Albeit, Mix@36 Pune is a bit on a higher side for the beverages available and services, which is considerable if you would like to visit once in a blue moon and spend some more penny over drinks. 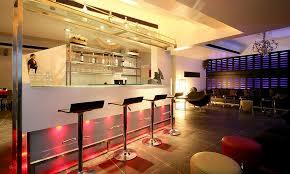 Mix Bar Lounge is open on all days from 5:00 PM to 02:oo AM and the price for 2 here is approximately Rs. 2000 to Rs. 2500 for food.